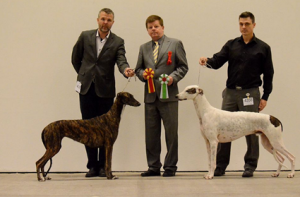 BOB with CC, Best In Show Intermediate and BEST IN SHOW! 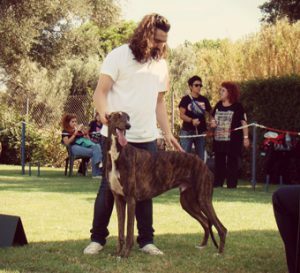 CC, CACIB and BOB. 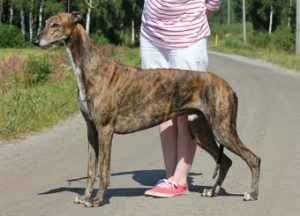 She is now also C.I.B. 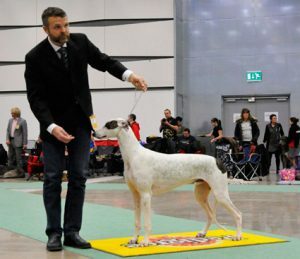 CC and BOB to EPIC Legendary, only 9 months old! 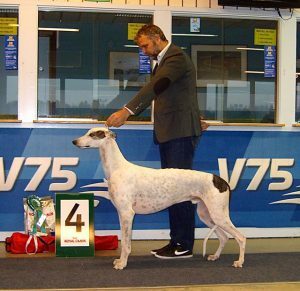 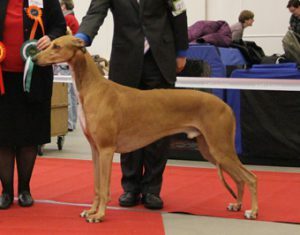 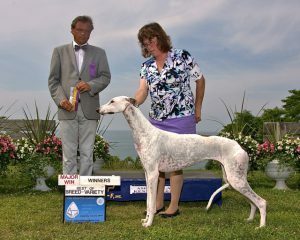 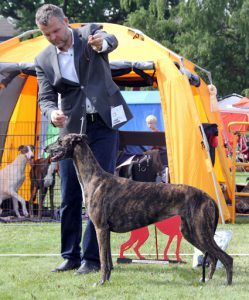 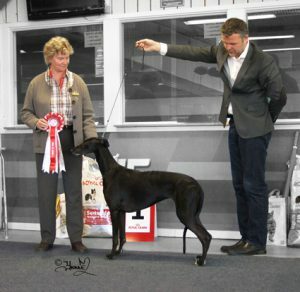 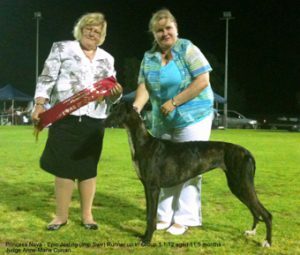 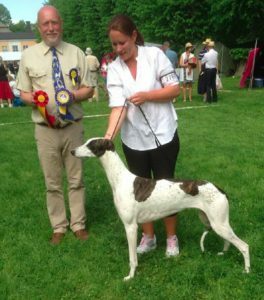 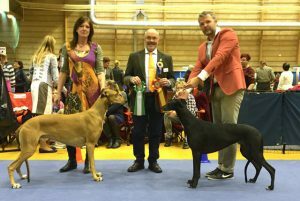 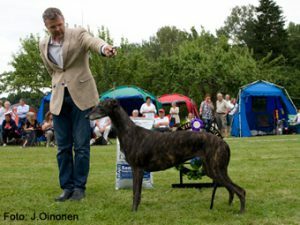 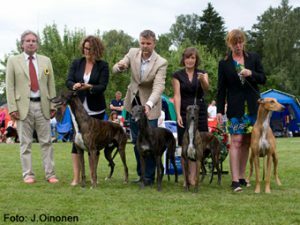 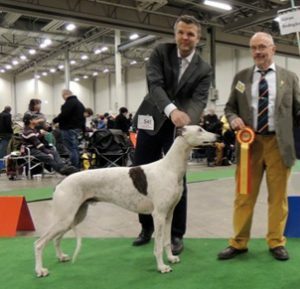 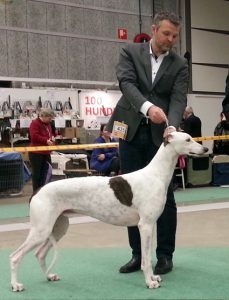 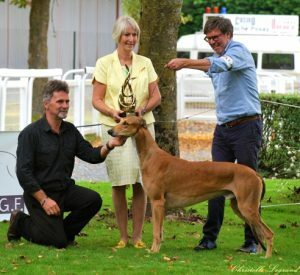 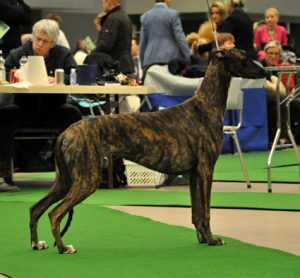 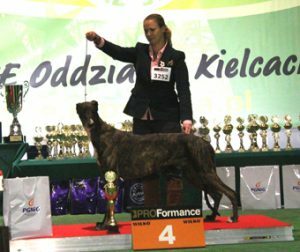 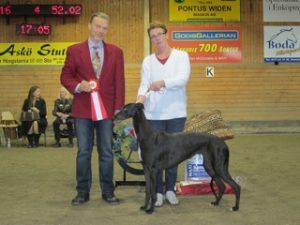 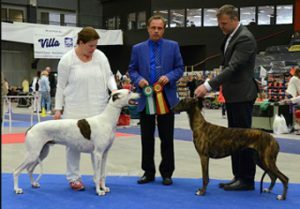 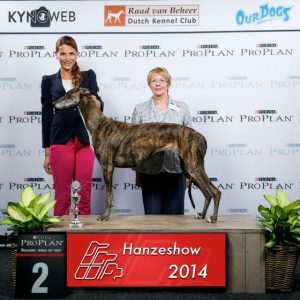 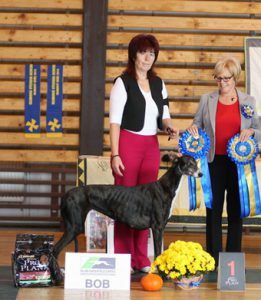 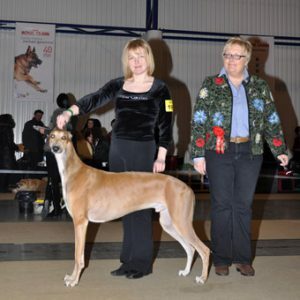 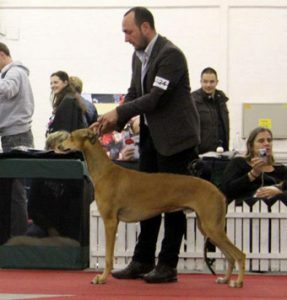 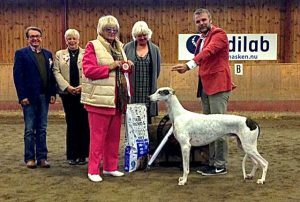 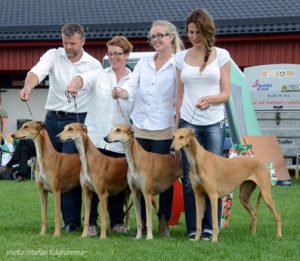 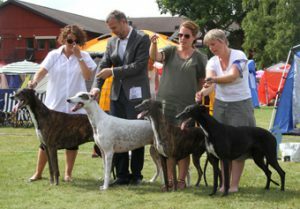 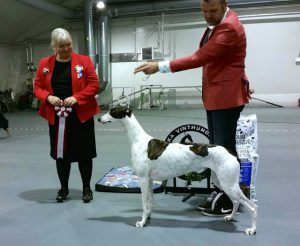 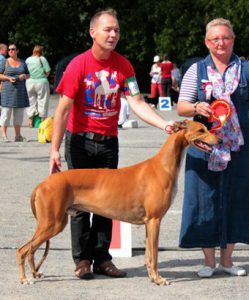 CC, CACIB, New DK Ch, Danish Winner 2013, BOB and Group 1! 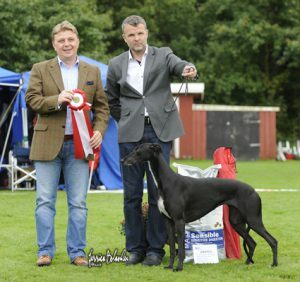 CACIB, CC, New DK Ch, BOB and Group 2. 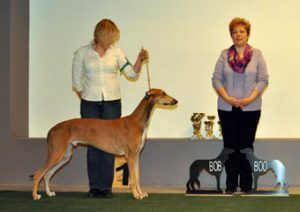 BOB and Best In Show!!! 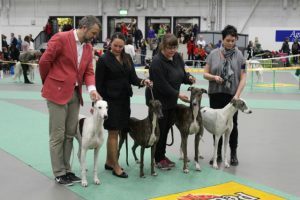 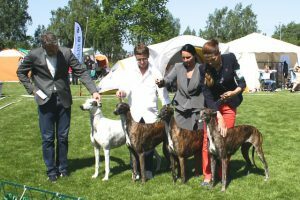 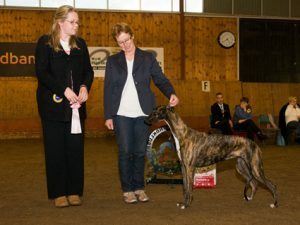 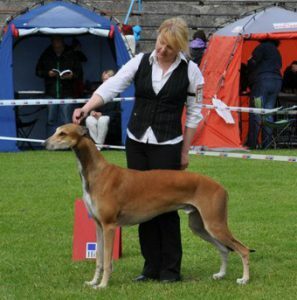 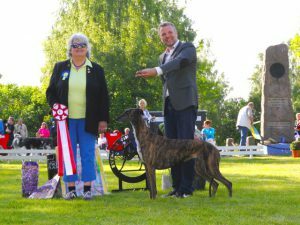 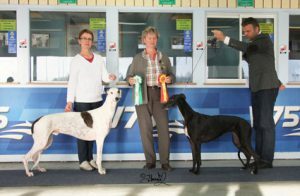 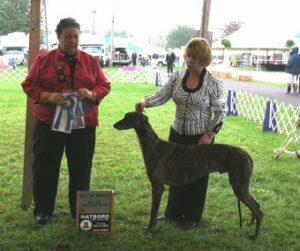 Breed and Group Judge Janiki Steinbock. 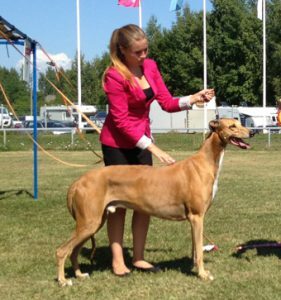 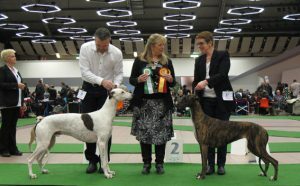 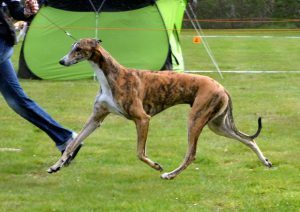 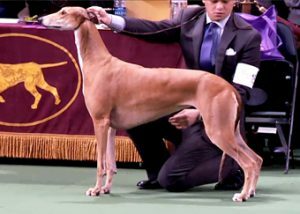 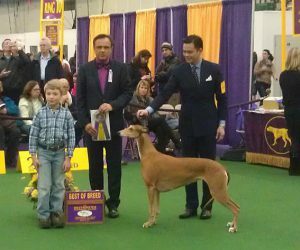 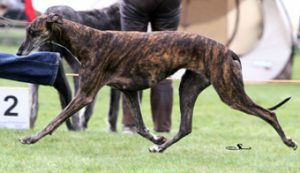 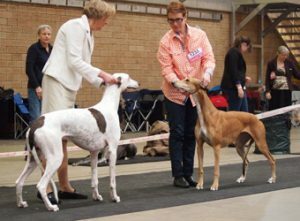 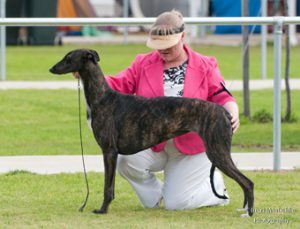 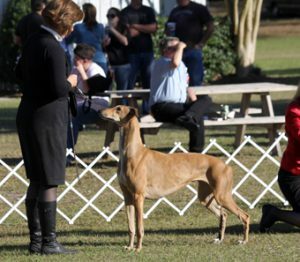 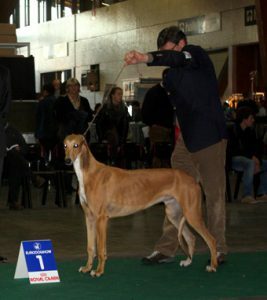 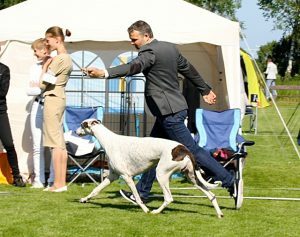 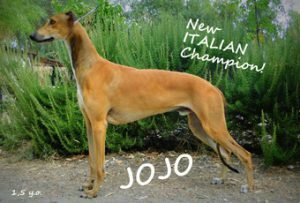 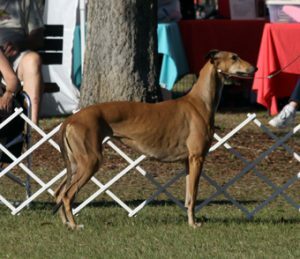 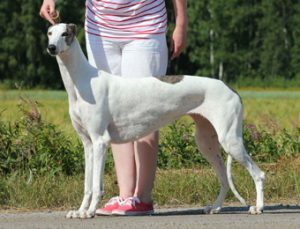 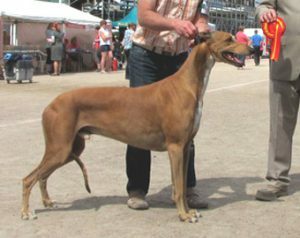 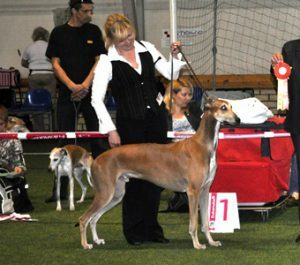 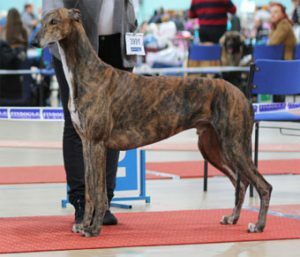 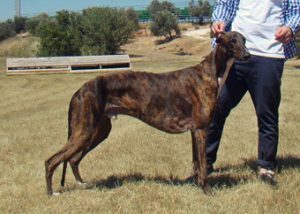 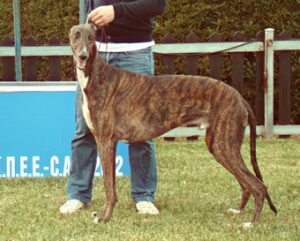 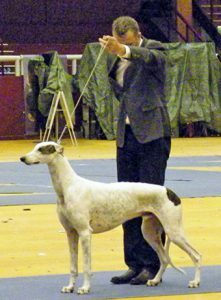 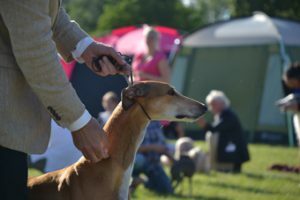 CC, CACIB and BOB both days to Greek Junior Ch and Mediterranean Junior Ch EPIC Jocular. 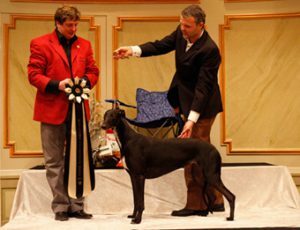 Judge George Kostopoulos on one day. 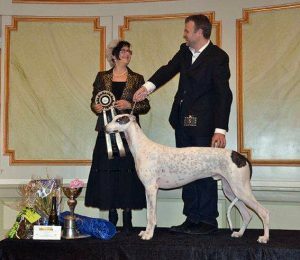 Dusan Paunovic the other day. 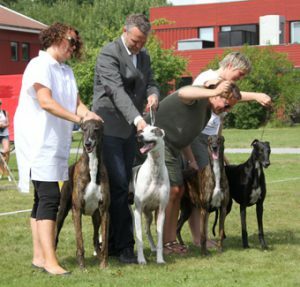 New DK champion: C.I.B FI SE EE LV LT CH BALT JCH, BALT CH EEW-09,-11 EEJW-09 & BALT W-09 EPIC Grandiose. 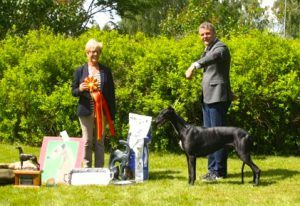 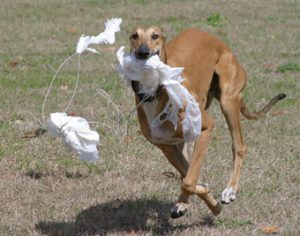 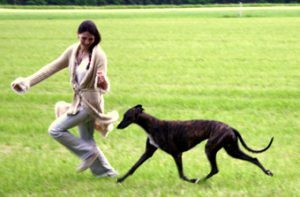 Sweden, GOTLANDS VACKRASTE-TOP DOG on Gotland!